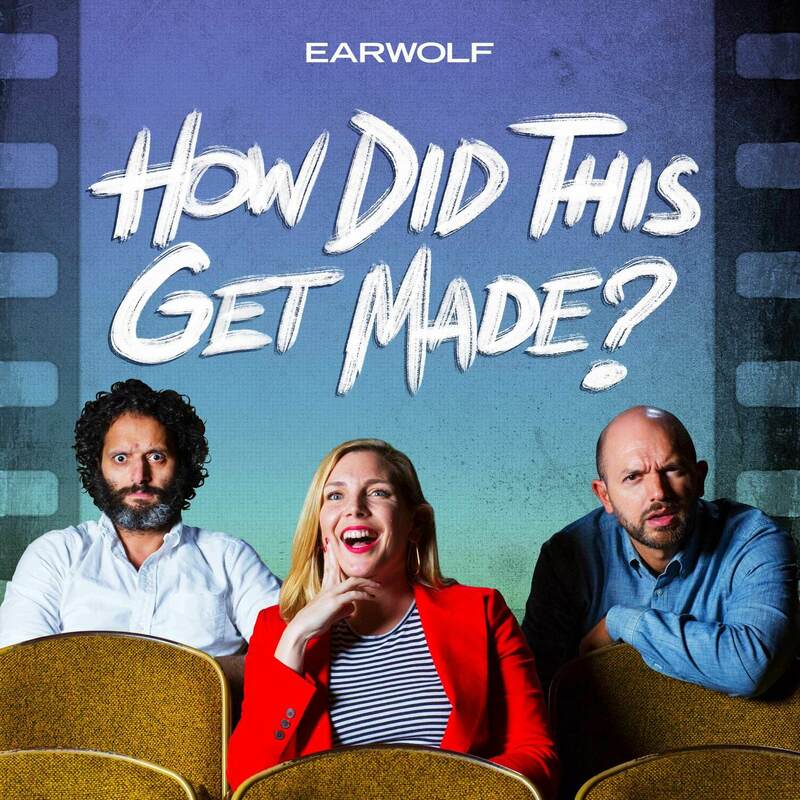 This was my HDTGM episode and I almost peed in my pants listening to the commentary. of course as soon as I got home I had to check at which minute mark I stopped watching and it was minute 20! Am tempted to go back and finish but I don't think I can do it without hearing all of y'all's voices in my head! I get that the out weed in pizza but how did everyone around town know to go eat there? So who got her naked when she was passed out drunk?